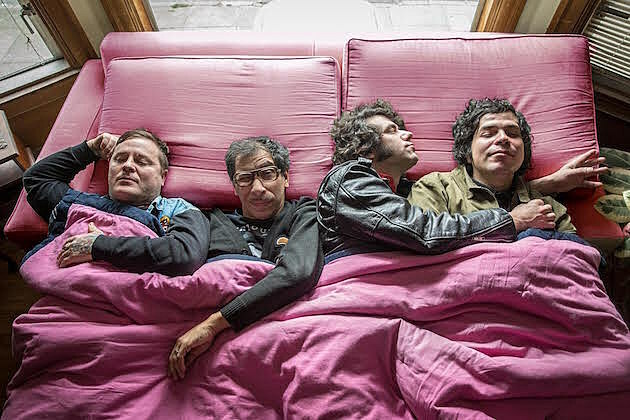 Kid Congo & The Pink Monkey Birds are gearing up to release their new album, La Araña Es La Vida, in April via In the Red. (Kid apparently conjured inspiration from The Great Spider Goddess of Teotihuacan for the LP.) No music has been released from the LP yet, but Kid and the band have announced spring tour dates, including a NYC show at The Bell House on May 11. Tickets for that show are on sale.